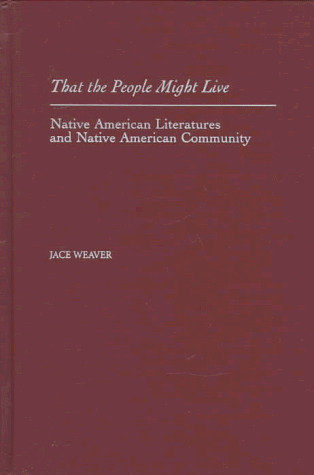 [PDF] That the People Might Live: Native American Literatures and Native American Community | Free eBooks Download - EBOOKEE! Description: Loyalty to the community is the highest value in Native American cultures. Taking his sense of community as both a starting point and a lens, this book offers fascinating discussions of Native American written literature. Drawing upon the best of Native and non-Native scholarship, the author adds his own provocative thoughts and eloquent writing to help readers to a richer understanding of these too often neglected texts. No comments for "[PDF] That the People Might Live: Native American Literatures and Native American Community".